Corporate social responsibility (CSR) continues to gain attention atop the corporate agenda and is by now an important component of the dialogue between companies and their stakeholders. Nevertheless, there is still little guidance as to how companies can implement CSR activity in order to maximize returns to CSR investment. 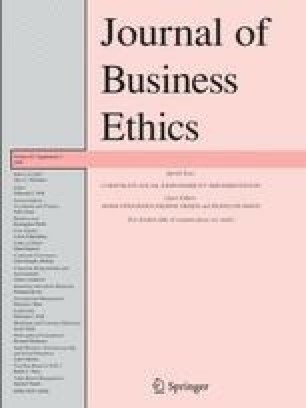 Theorists have identified many company-favoring outcomes of CSR; yet there is a dearth of research on the psychological mechanisms that drive stakeholder responses to CSR activity. Borrowing from the literatures on means-end chains and relationship marketing, we propose a conceptual model that explains how CSR provides individual stakeholders with numerous benefits (functional, psychosocial, and values) and how the type and extent to which a stakeholder derives these benefits from CSR initiatives influences the quality of the relationship between the stakeholder and the company. The paper discusses the implications of these␣insights and highlights a number of areas for future research. The authors have been listed alphabetically and have contributed equally. 3.City University of New YorkNew YorkU.S.A.